The Microdesk™ is a document holder and writing platform designed to improve posture and make keyboard work more comfortable and productive. The Microdesk™ will revolutionise your workstation and enhance your computing experience. Monitor arms allow you to easily adjust your monitor to the correct focal length and position. 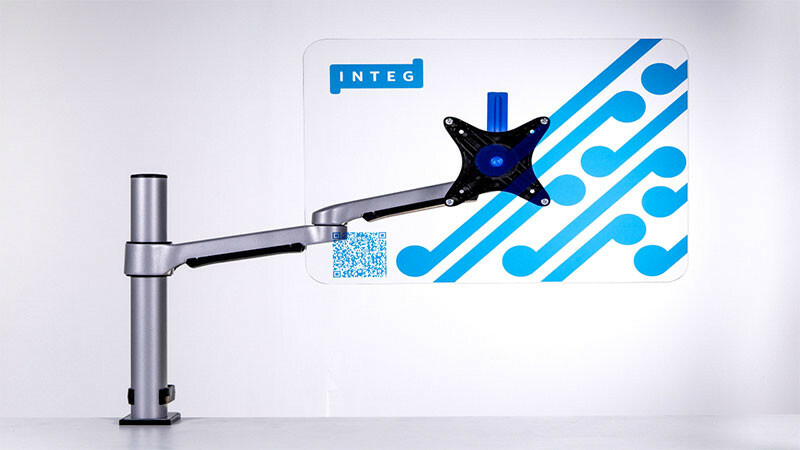 Integ monitor arms are a marriage of top quality materials and intuitive design. Reliable and highly adaptive, the Integ range offers a solution for all workstations. excellent power consumption and a highly ergonomic design. Lightweight, stylish and comfortable, this headset offers excellent value for any business. 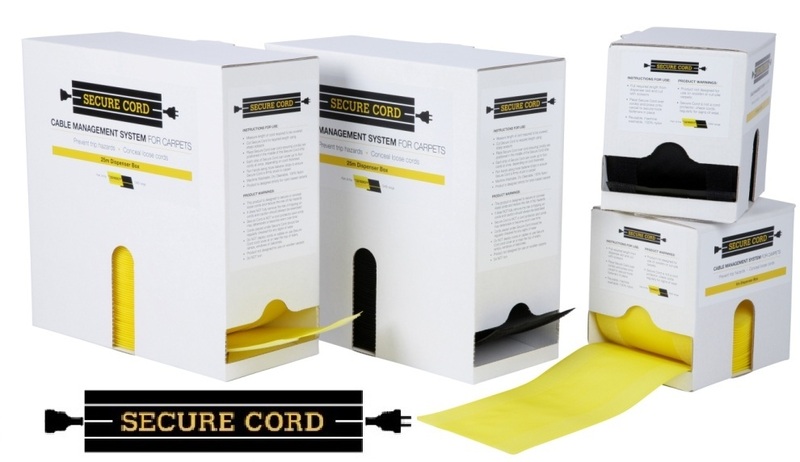 Secure Cord represents the worlds most simple and effective cable management system for carpets. Whether your clients are looking to reduce a trip hazard, tidy up rogue cables or a combination of both, our cost effective product can be cut to size and reused multiple times to satisfy all your office cabling needs. 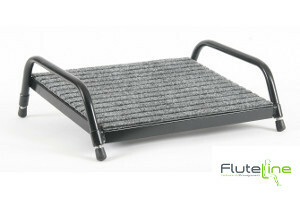 Made in New Zealand from solid steel with a carpet platform and 4 adjustable metal legs, all Fluteline footrests are proven, durable performers. A reliable screw system allows for a vast combination of height and slope options to suite all body types. The Fluteline footrest is an important accessory for any ergonomic office chair. 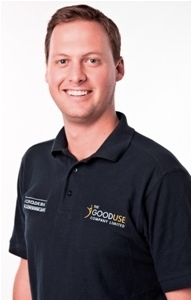 Contact your Australian based Good Use representative to hear more about any of the products listed on this site.